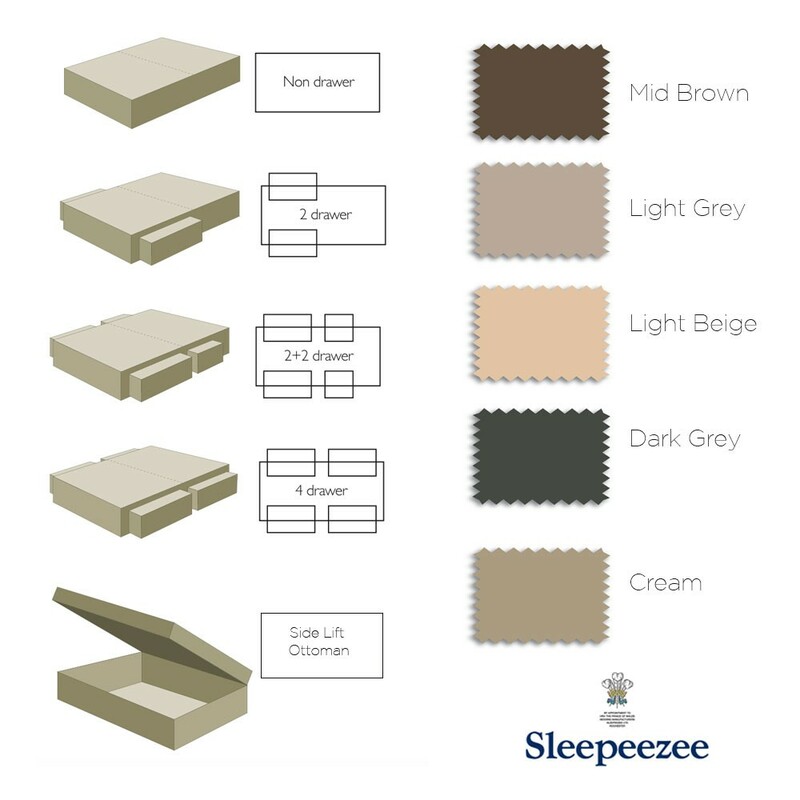 A splendid Sleepeezee pocket sprung double divan bed with 3000 luxurious,supportive pocket springs and layers of sumptuous natural fillings.Storage drawers available.FREE Express Delivery. Springs produced with 30% recycled steel. 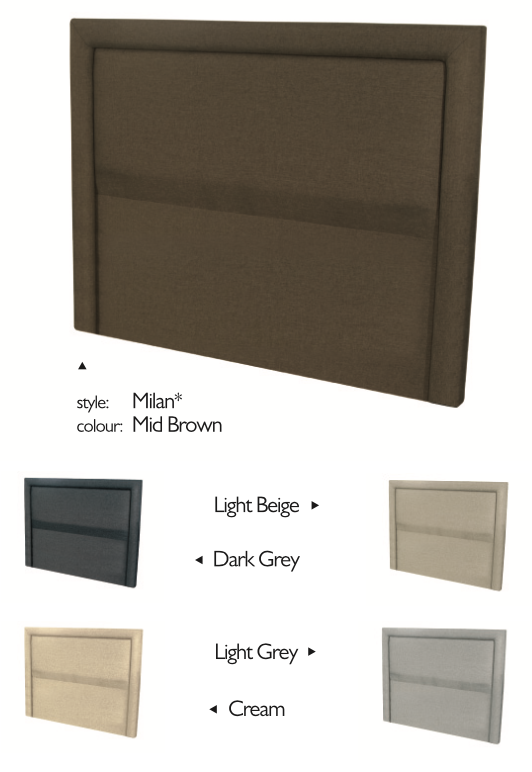 Belgian damask cover for durability. 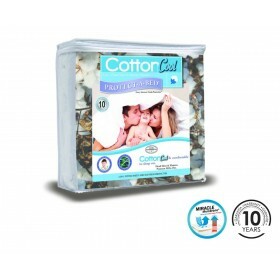 Sanitized sleep surface guards against dust mites helping prevent asthma and other allergies. 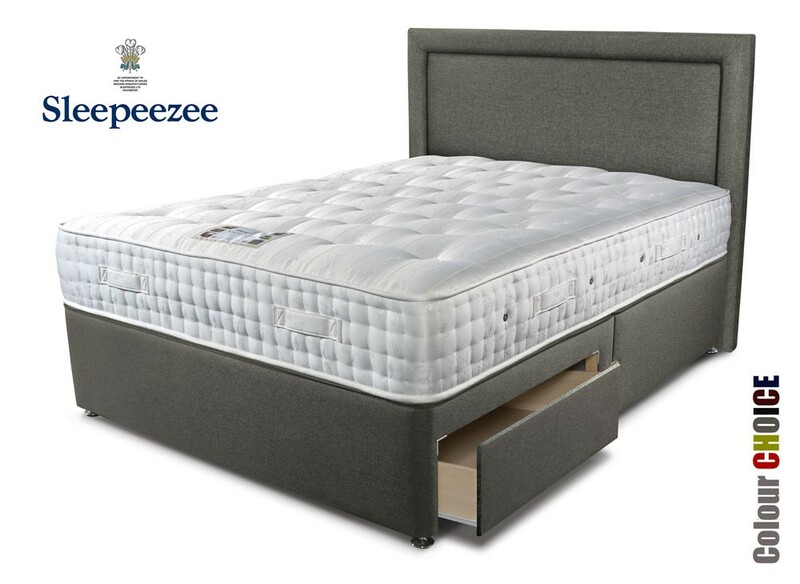 Hand tufted, 2 sided mattress. 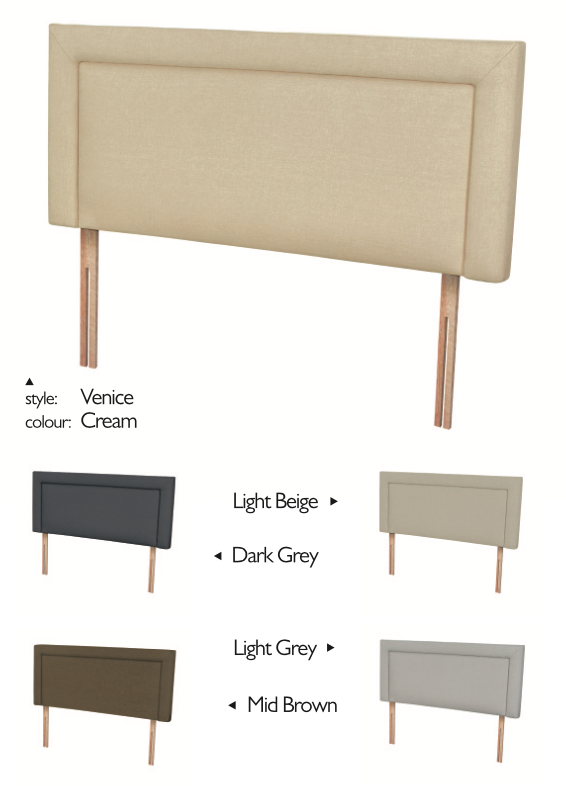 Deep layers of naturally resilient fillings offering a cool, fresh, sumptuous nights sleep. 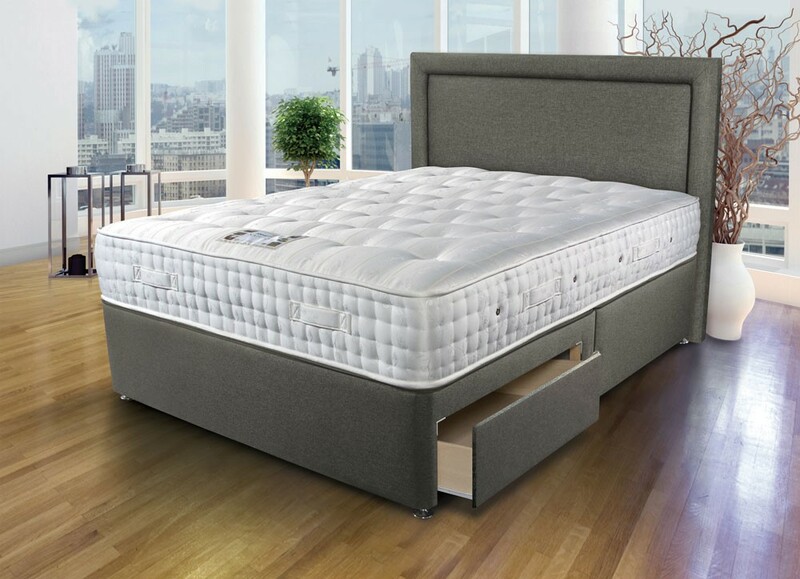 Two sided mattress with turning handles. 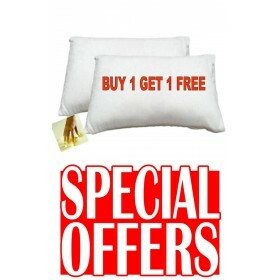 -increases effective sleep area right to edge of mattress. -supports edge when getting in and out of bed. Metal shepherd style castors finished in chrome colour.